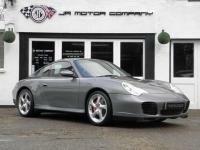 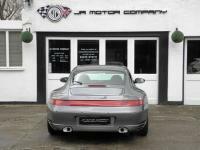 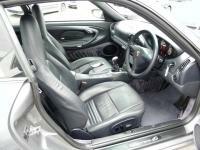 911uk.com - Porsche Forum : 911 996 Carerra 4S Manual Coupe 1 Owner from new! 911 996 Carerra 4S Manual Coupe 1 Owner from new! 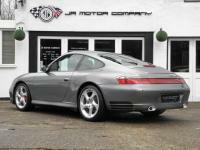 Title 911 996 Carerra 4S Manual Coupe 1 Owner from new! 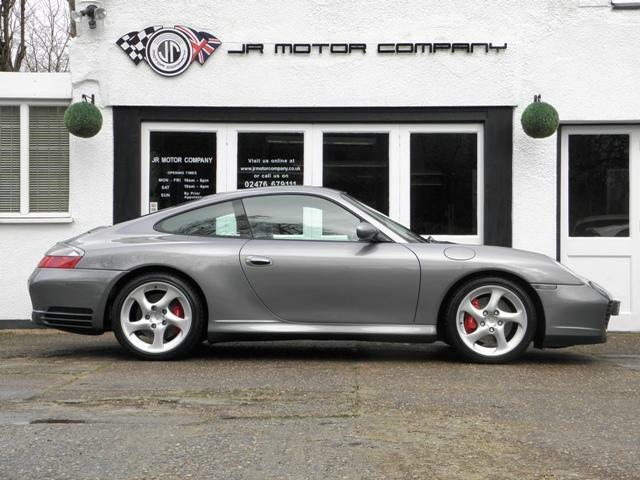 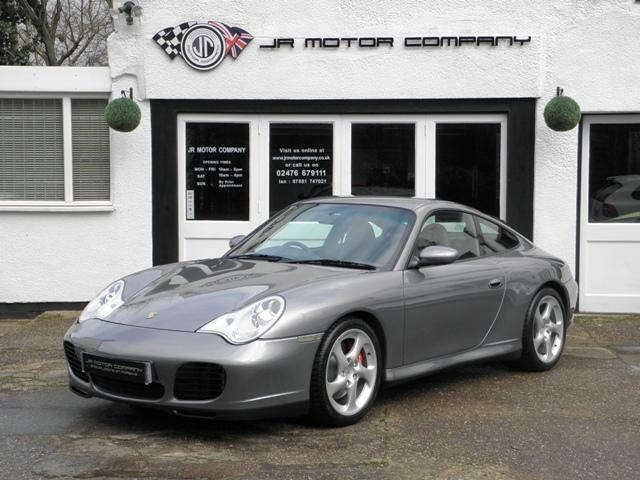 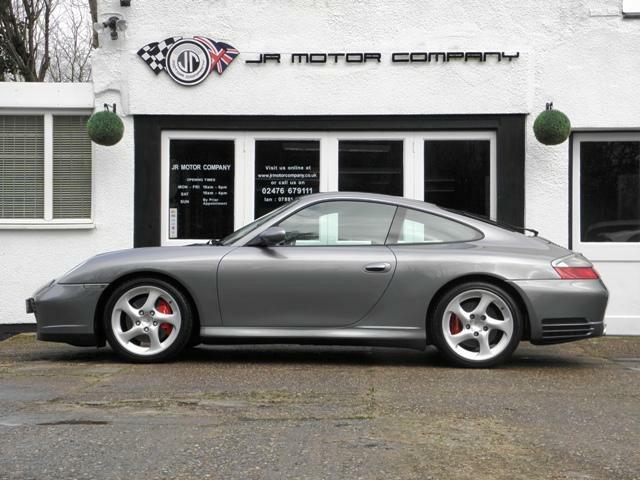 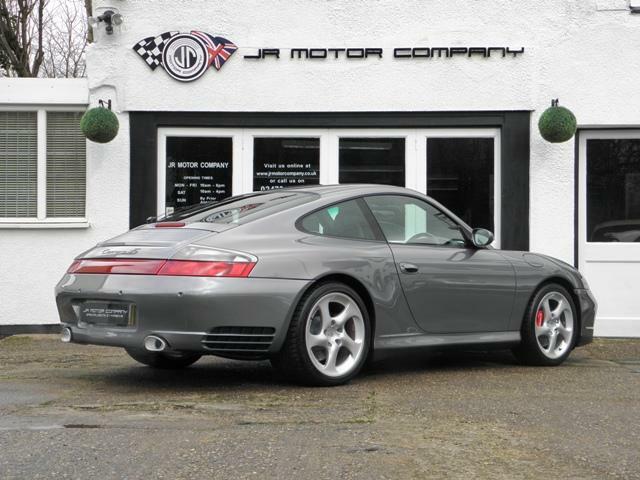 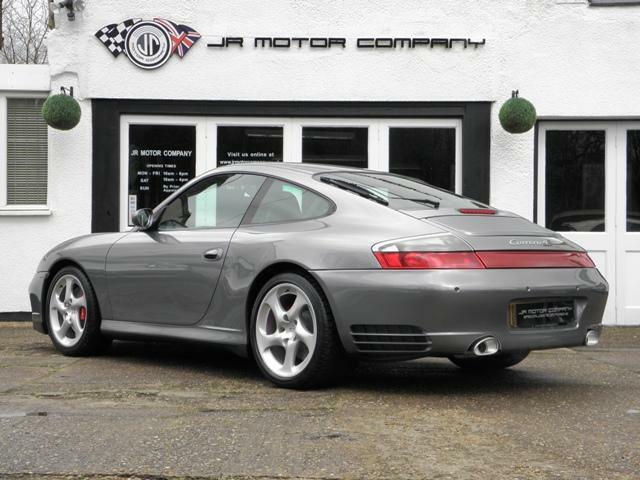 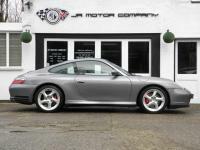 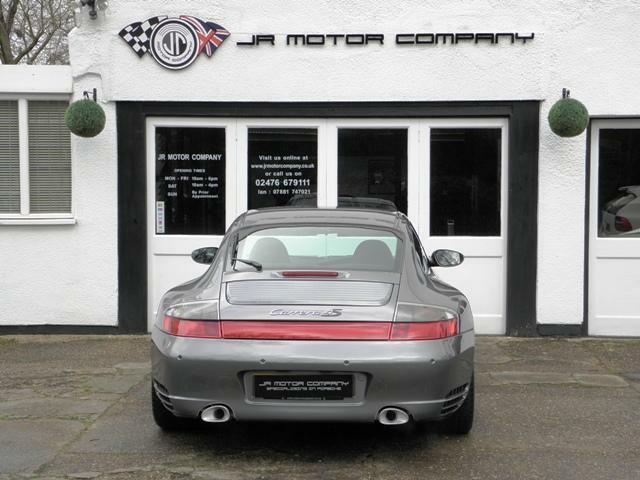 Additional information Porsche 911 996 Carerra 4S Manual Widebody Coupe finished in Seal Grey Metallic paint. 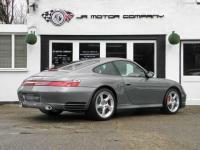 Absolutely stunning and special one owner from new 911 996 Carrera 4S Manual 6 speed finished in Seal Grey metallic paint and complete with a huge list of factory fitted options which includes full Metropole dark blue extended smooth natural leather interior trim including dashboard and door panels with Porsche crests embossed on the headrests,electric adjustable memory seats,smooth leather 3 spoke sports leather steering wheel,alcantara roof lining,alluminium gearshift and handbrake with Porsche crest,silver dials,cdr23 cd player,Porsche sound package,cd storage,(PSM) Porsche Stability management,PDC,fully refurbished 18 inch turbo alloy wheels wrapped in n rated Continental tyres with 4s centers,xenon headlights,windscreen with green shade band,red brake calipers,Porsche overmats,rear wiper,climate air conditioning to complete a very special 911.This stunning C4S comes complete with a fully documented immaculate OPC Porsche plus Porsche specialist service record totalling 15 stamps just completed by ourselves with a new clutch kit and uprated IMS shaft,bearing and seals together with all spare keys and handbook pack.An outstanding appreciating 911 which are increasing in value making a great solid investment!